Two Greek soldiers who have been held in a Turkish prison for about a month are “political prisoners”, according to the head of the European Parliament’s largest group, Manfred Weber. 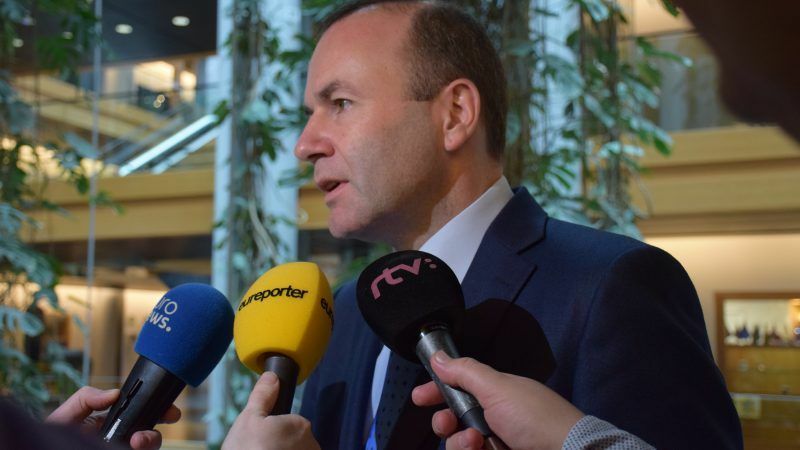 In an interview with Greek media outlet protothema.gr on 1 April, German conservative politician Manfred Weber, who is chairman of the European Peoples’ Party (EPP), questioned why Turkish President Recep Tayyip Erdoğan said that he sees Turkey’s future within the EU. 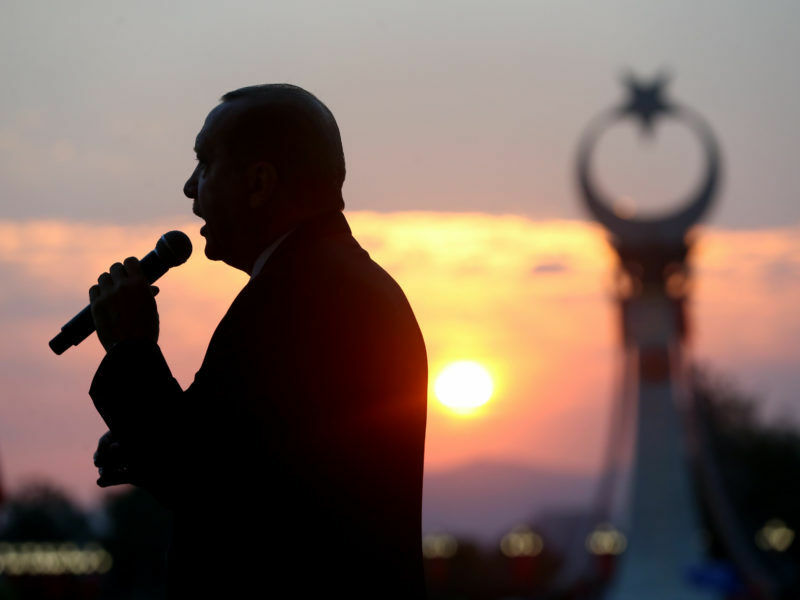 “I do not see something like that because Turkey is stepping away from the European values and the Greek soldiers who are in Turkish prisons is yet another proof of that; [Turkey] uses citizens, in the case of Greece soldiers, in the case of Germany journalists, as political prisoners to exert pressure,” Weber insisted, responding to comments made by Erdoğan at a recent summit in Bulgaria. Weber also pointed out that Europeans should stick together and face up to the critical situation by being united and strict vis-à-vis Turkey, adding that that was a positive message to come out of the summit in the Black Sea port of Varna, Bulgaria. Two Greek soldiers inadvertently crossed the border due to bad weather and were arrested in Turkey. They have been in Turkish custody for almost a month and no charge has been filed yet. Greece has warned Turkey that it should not politicise an issue that in normal times could be solved quickly. At the Varna summit, EU leaders emphasised the need for all European citizens detained in Turkey to be released. 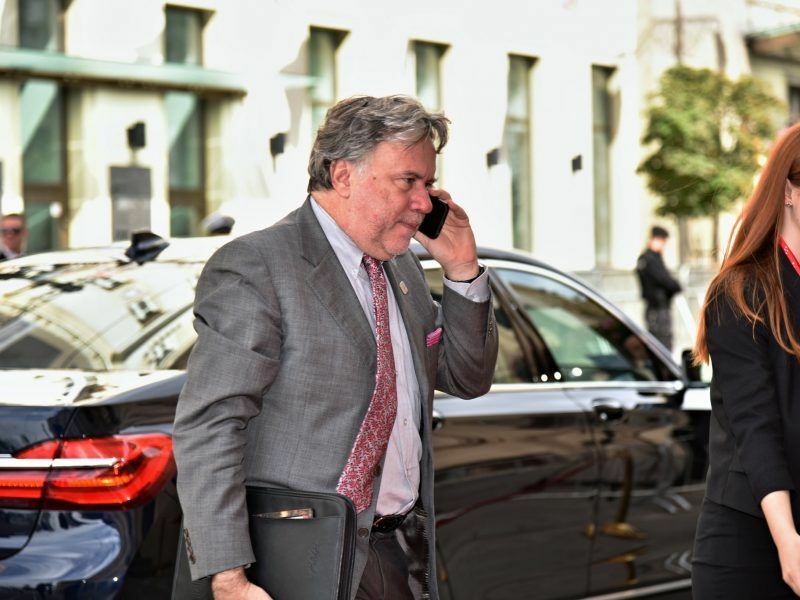 EU’s summit conclusions on Turkey adopted during the night of 22 to 23 March are the strongest ever as they explicitly urge Ankara to stop violating international law, Greece’s Alternate Minister of Foreign Affairs Georgios Katrougalos told EURACTIV.com. 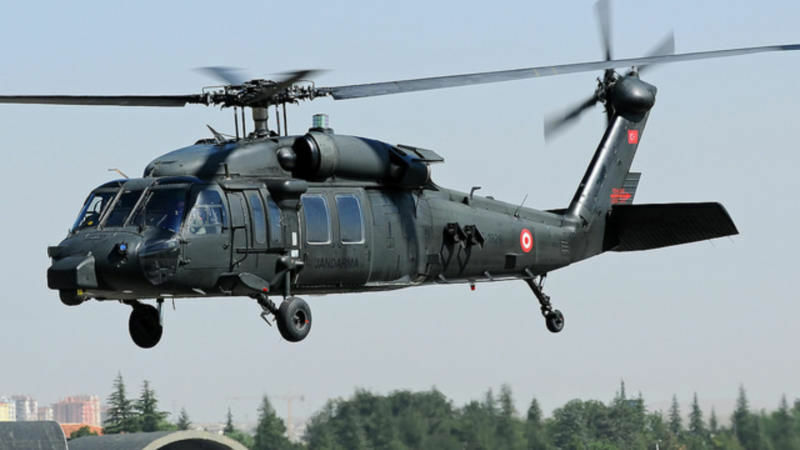 The Greek government fears that Ankara is trying to link the case with the eight Turkish soldiers that sought political asylum in Greece after the failed July 2016 coup attempt. Turkey asked Greece to extradite them on account of their alleged involvement. But Greece’s Supreme Court ruled against extradition, claiming that this would endanger their lives and would expose them to torture. “If he wishes to be the head of a state governed by law, he has to give explanations on the reason why Turkey is still keeping in custody two Greek military officers who have done nothing more than crossing into Turkish soil by a few meters while they were searching for illegal crossings,” the statement concluded. Bulgaria’s foreign ministry told Turkey on Tuesday (13 March) that internationally agreed borders cannot be changed, reacting to a statement by President Recep Tayyip Erdoğan, who said on Sunday the Bulgarian city of Kardzhali finds itself “in the spiritual boundaries of Turkey”.